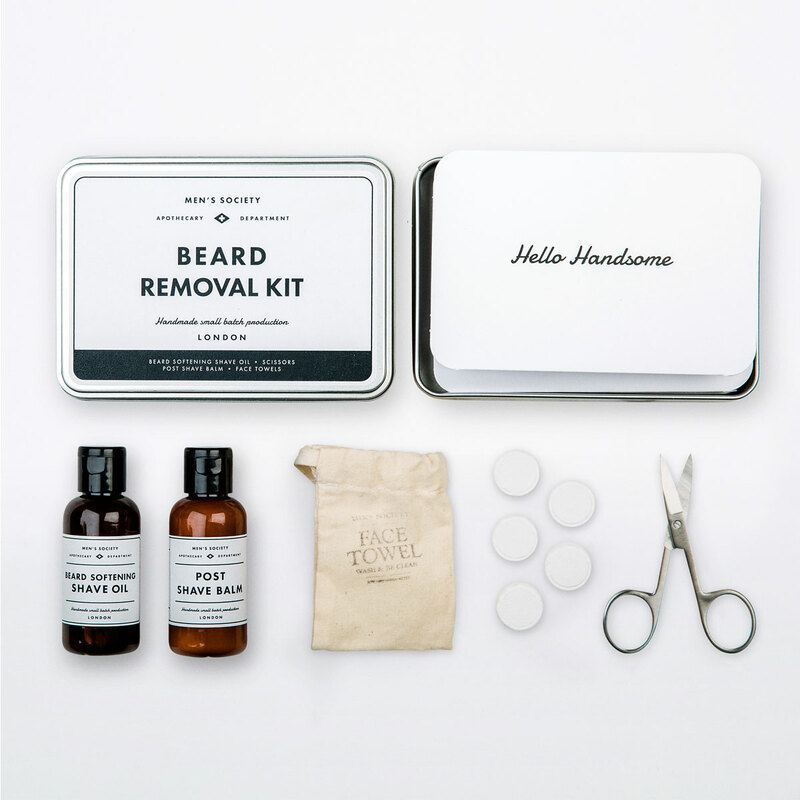 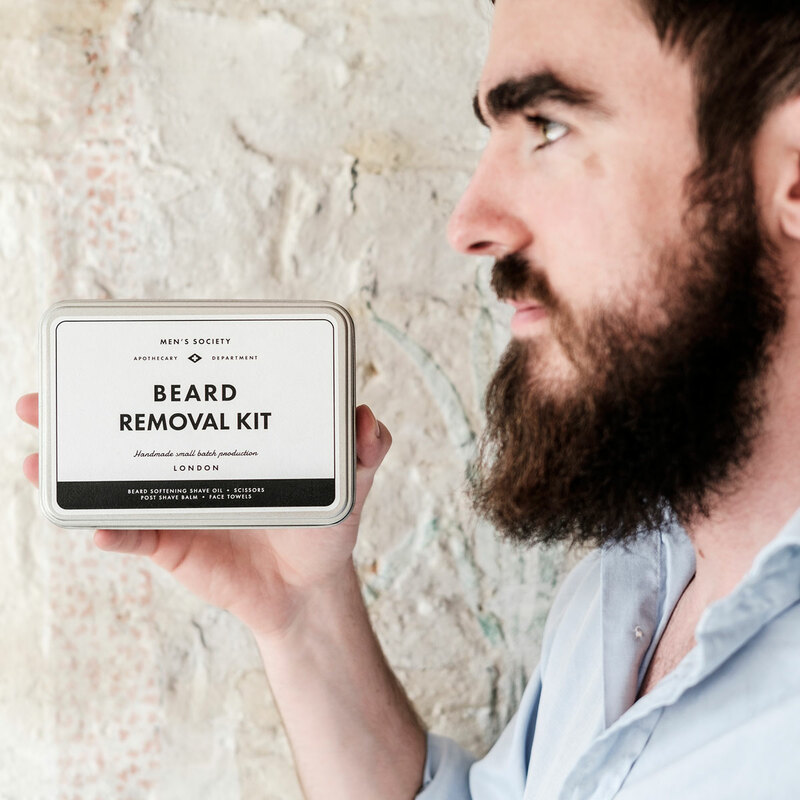 This 'Beard Removal' Shave kit contains all the essential products needed to help remove that unruly beard. 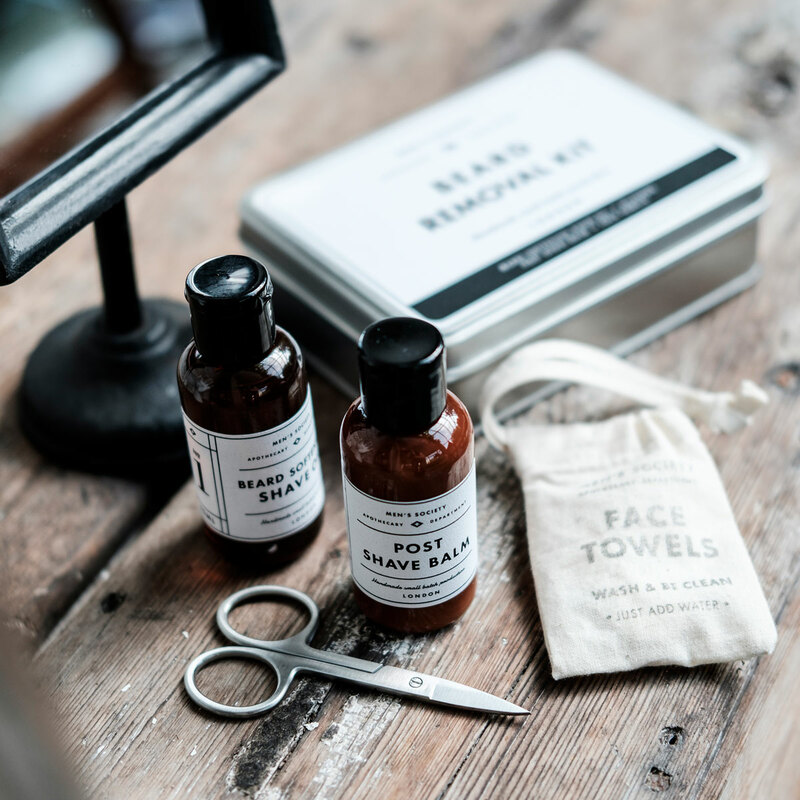 Each product is 50 ml which is perfect for travelling. 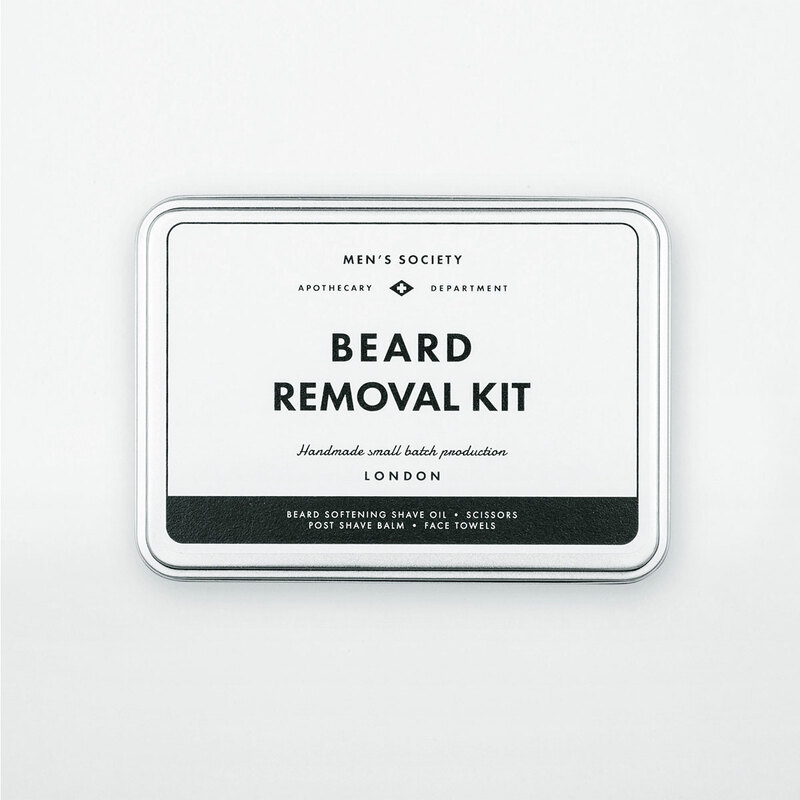 They won't stop you at customs! You can look great arriving to the airport and stepping off the plane.